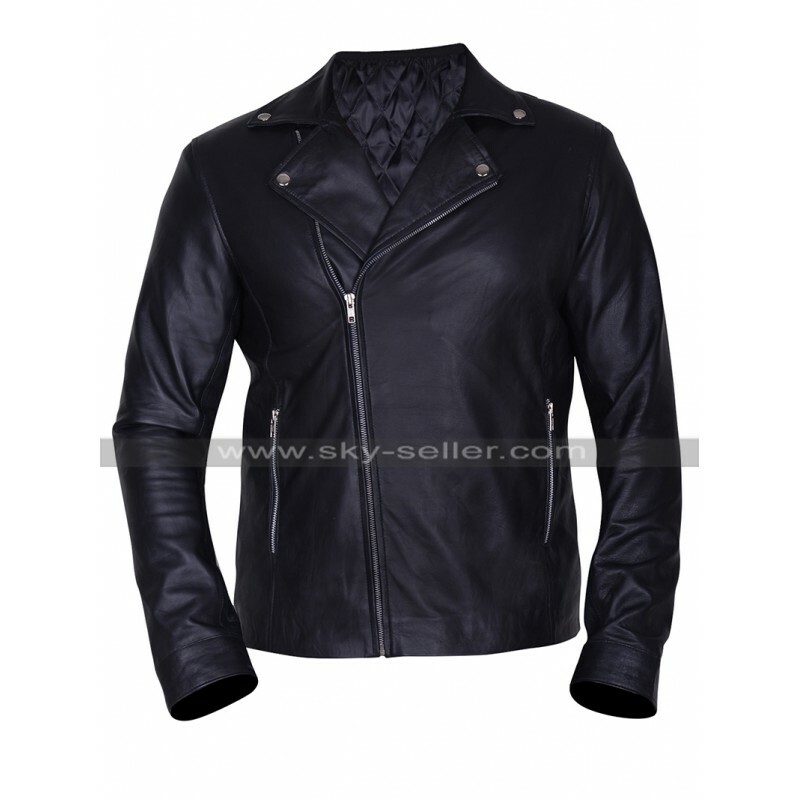 A trendy looking jacket is always something that calls for being an utmost beauty to be featured, this Finn Balor Black Jacket is also one such beauty which has been a perfect example of style and outlay. 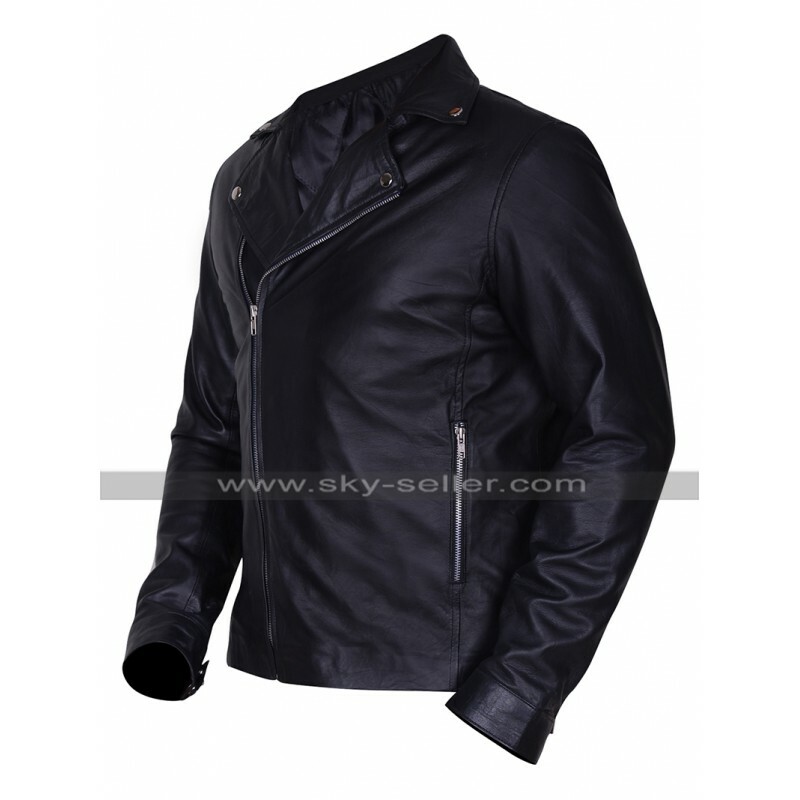 This Finn Balor Biker Jacket has been manufactured using the best quality material is a choice that lies between being either genuine leather or faux leather. 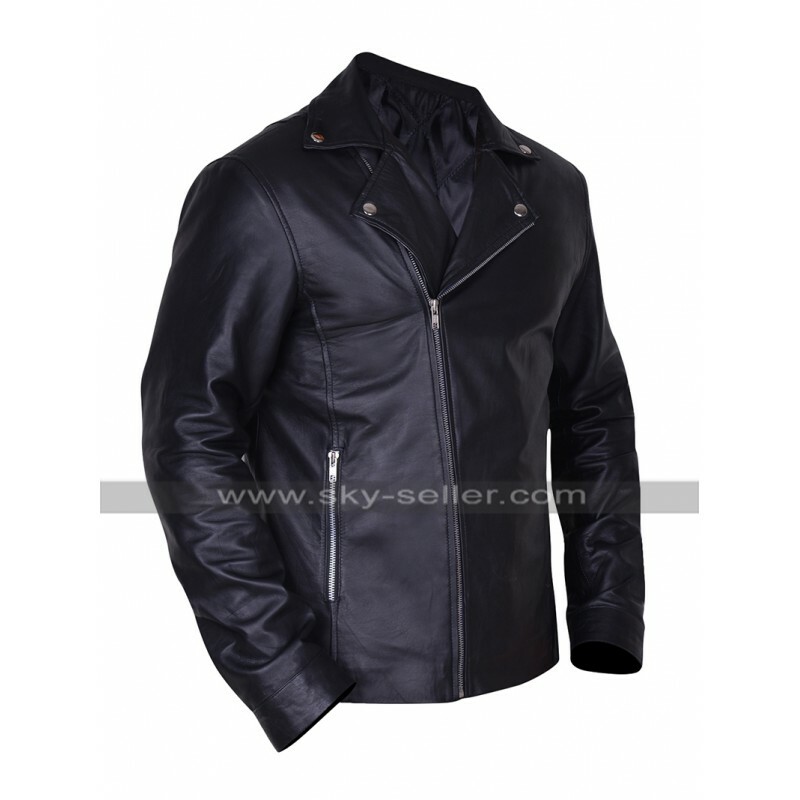 The color of the jacket is all black and looks very trendy and appealing. 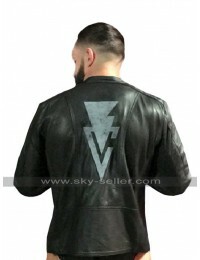 The back of this Balor Club Jacket has been featured with the logo and the overall look is all plain. 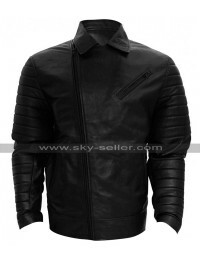 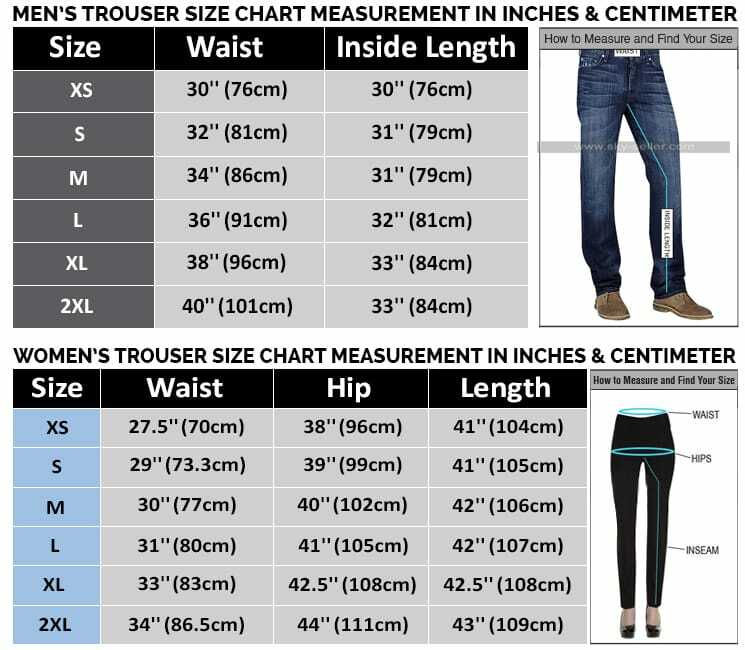 The front gives a zipped closure to be featured and the sleeves are in full length with the pockets being provided on the sides with the zipped closure. 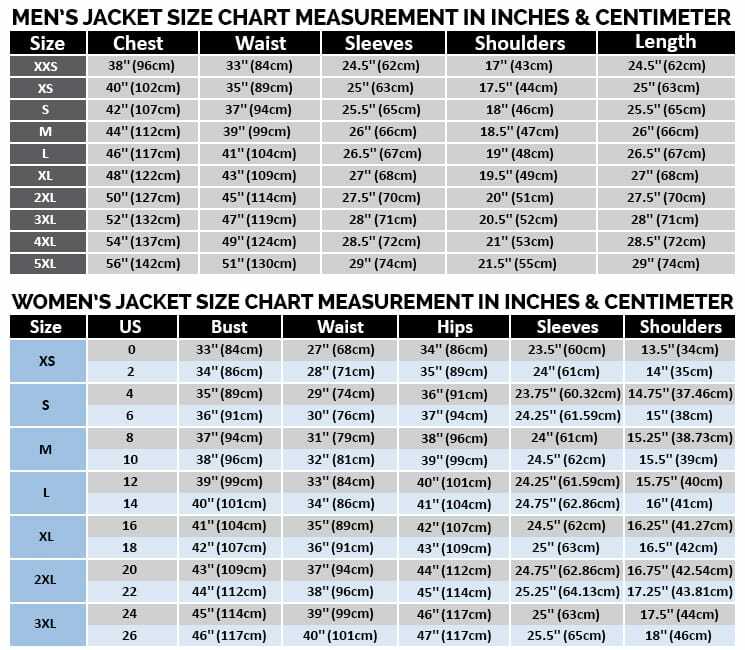 This Finn Balor Club Jacket has great coverage and is a very comfortable choice that may easily be carried on all kinds of causal occasions without a doubt. 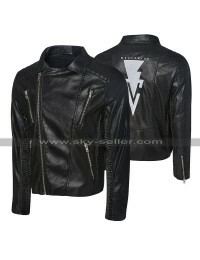 This Finn Balor Black Leather Jacket has been made available in various sizes to be chosen from and at the same time, the buyers may also get their size customized with the making of this beauty.